Yahoo went on a tear last spring, closing down more than a dozen underperforming services as part of a broader streamlining effort to focus on core products. Over the past year, the Internet pioneer has continued to evaluate some of their less popular products and is once again performing a cleanup job that'll see several more services bite the bullet. Some of the changes have already taken place. For example, Yahoo shut down the Newlook service, an online virtual makeover tool for maktoob.yahoo.com, and the ability to generate research reports on Yahoo Finance on April 30. 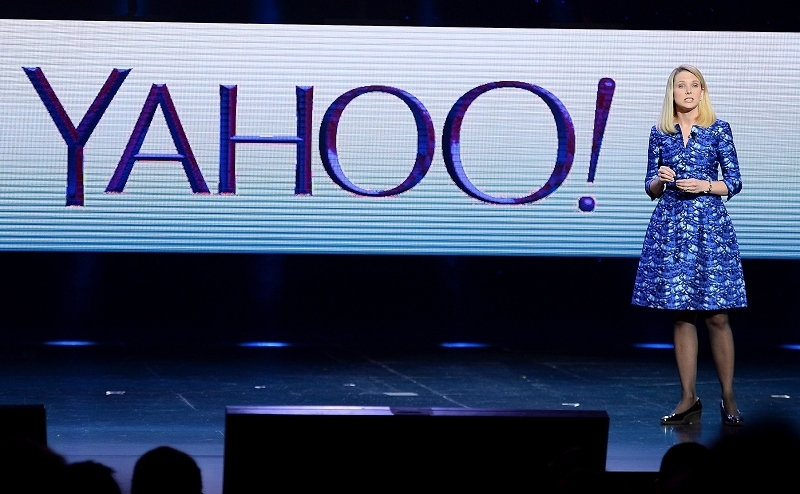 The company also pulled the plug on bookmarks.yahoo.com on May 26 and closed Yahoo People Search yesterday. Furthermore, Yahoo has shut down xobni.com and the Smartr Product Suite primarily because they've already incorporated many of the features from that acquisition into Yahoo Mail. Looking to the future, the Yahoo Toolbar will be removed from the Chrome web store on by July 22. Instead, they will offer the Yahoo Extension for Chrome moving forward. Yahoo Shine - a site dedicated to women - will come to an end on July 31, the same day that voices.yahoo.com will be shut down. Last but not least, contributor.yahoo.com will go dark at the end of August, we're told. Yahoo said that by focusing their energy on four core areas - Search, Communications, Digital Magazines and Video - and the two engines that power them, Flickr and Tumblr, they can make a bigger impact on the things people do everyday.